Do you like shiney metal pipes or rusty dirty ones? You can find both in this Xion Skin! It's made to match the other Pressurized skins. 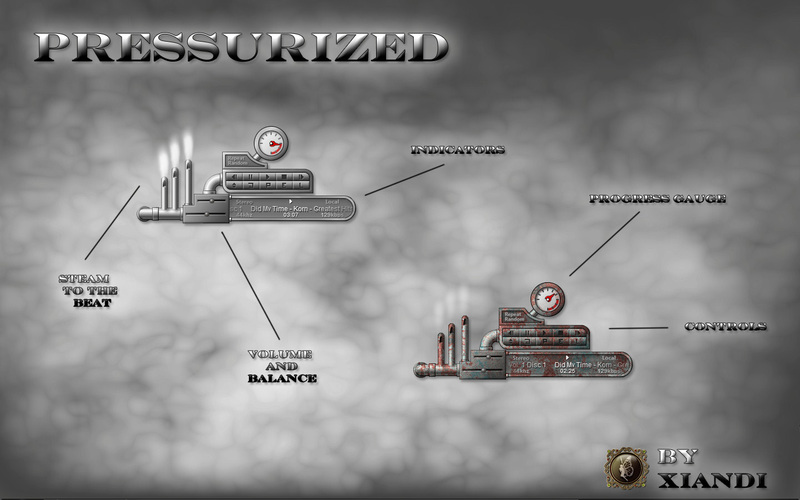 It has animated steam that pulses to the beat and the pressure gauge is the progress meter. Permission is in the .xsf file. Awesome work as always Xiandi !